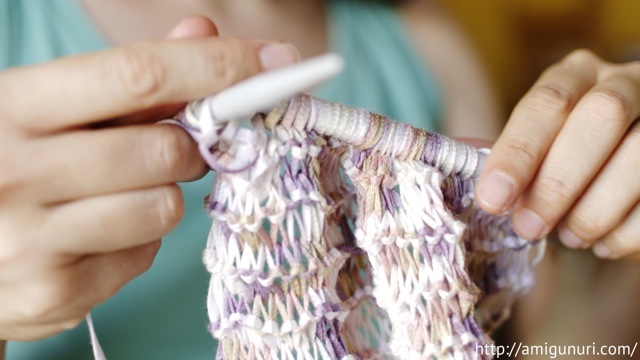 I wish you can knit your dreams with the thread and the colors you choose. 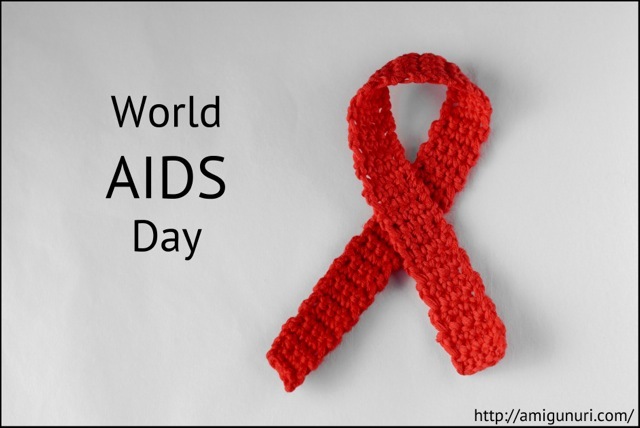 A red ribbon on World AIDS Day for zero discrimination. 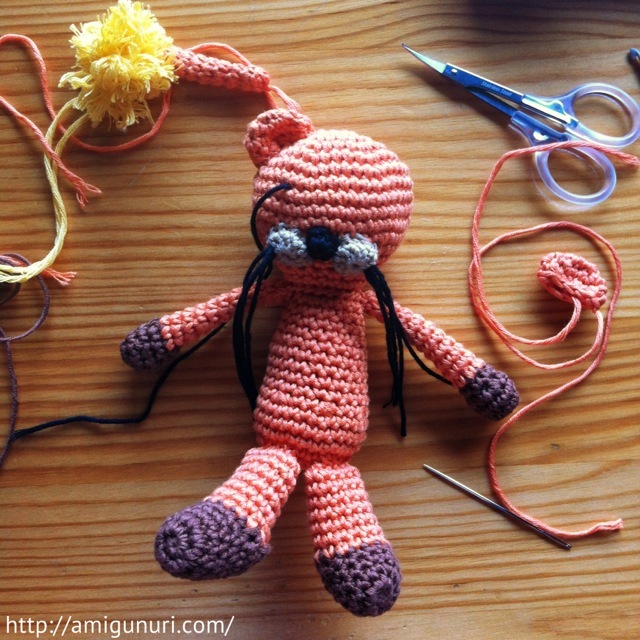 Txell ordered me a lion amigurumi to celebrate her 7th birthday because she is Leo. 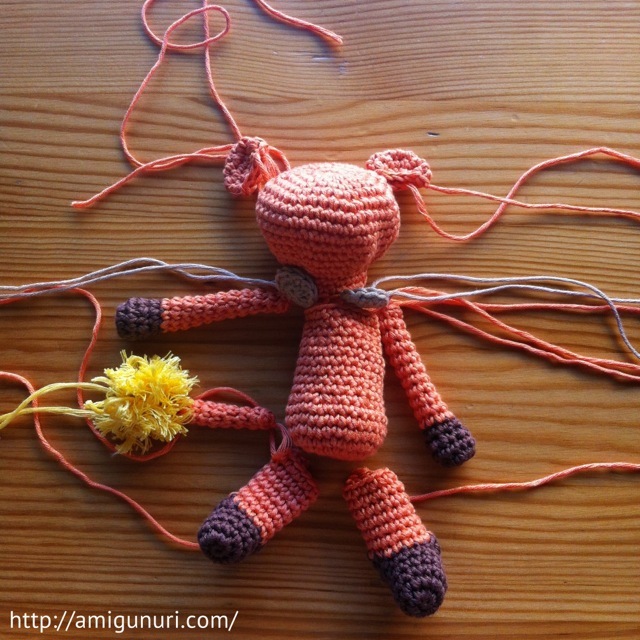 She chose the orange color. 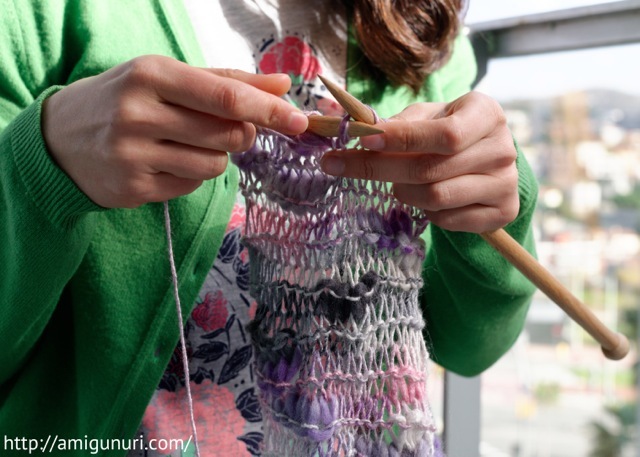 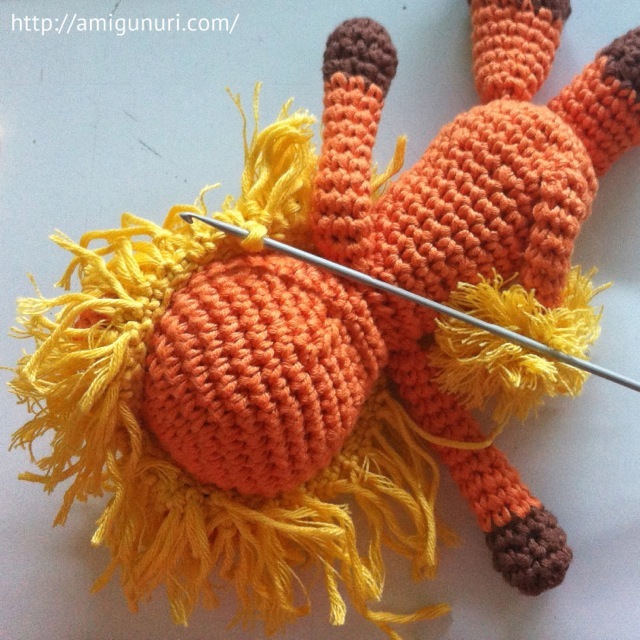 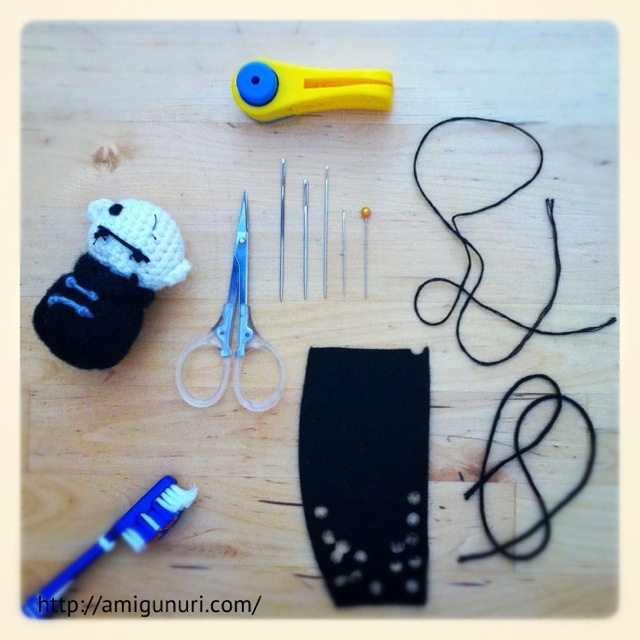 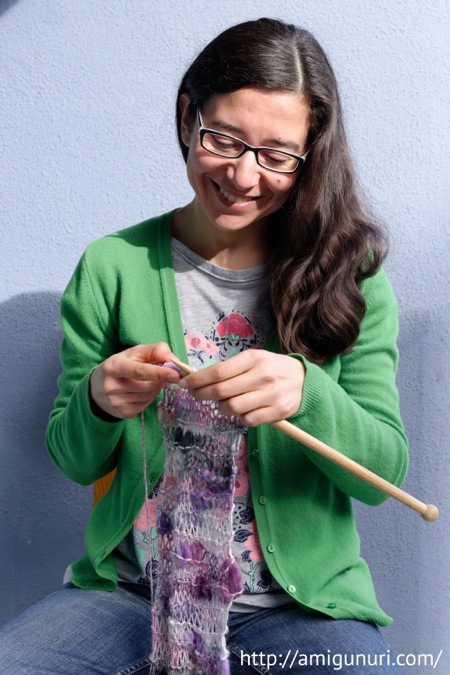 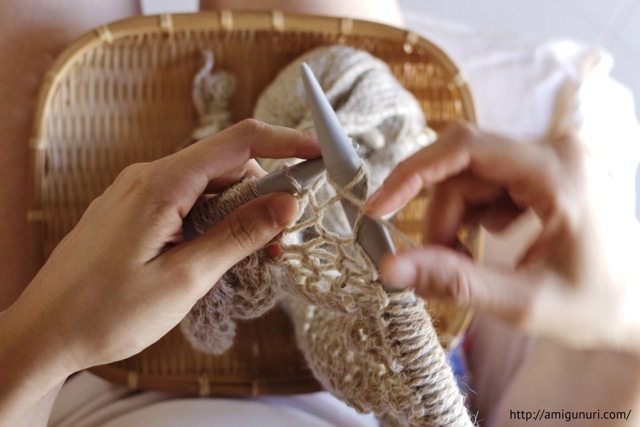 I wanted to show you in 4 snapshots the process for knitting her lion. 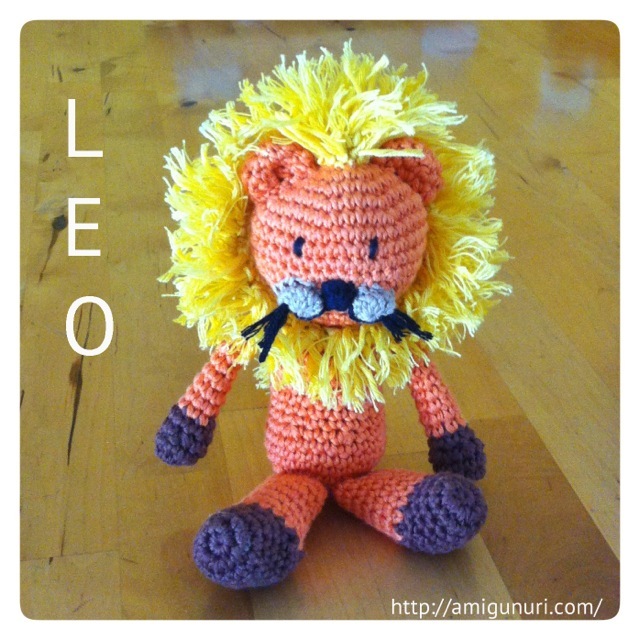 Leo wants to transmit you strength and courage. 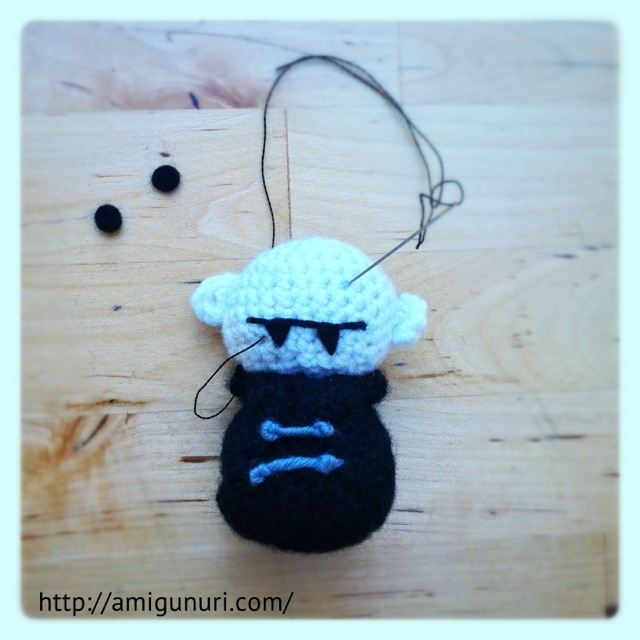 In Amigunurilandia nursing, Nosferatu expected to be revived after his injuries. 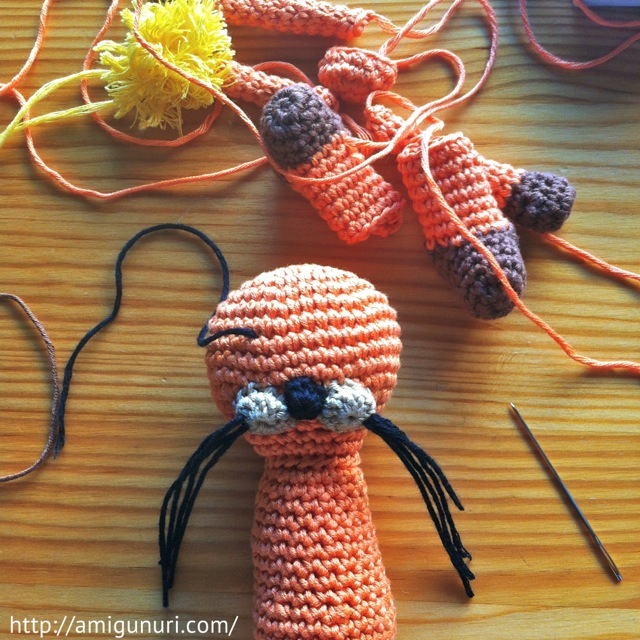 First I proceed to the extraction of the affected organs and general cleaning … Once I replaced the canine tooths, I continued suturing the eyes. 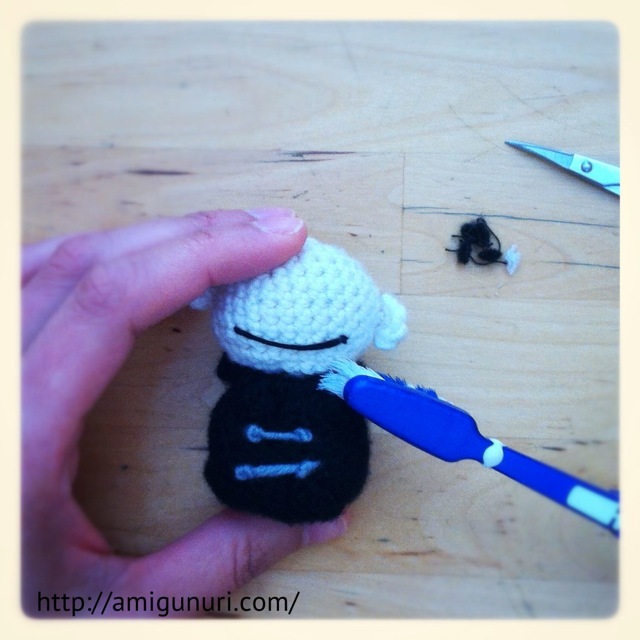 Nosferatu is one of the main actors in stop motion Halloween. 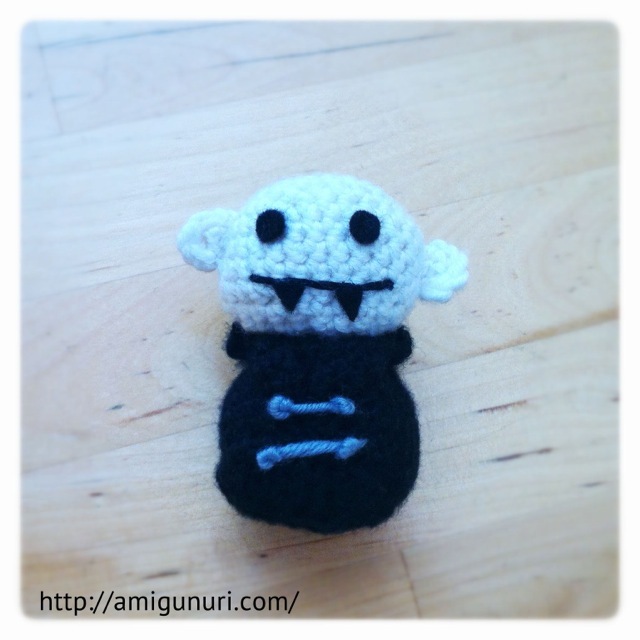 If you want a Nosferatu…toc-toc!